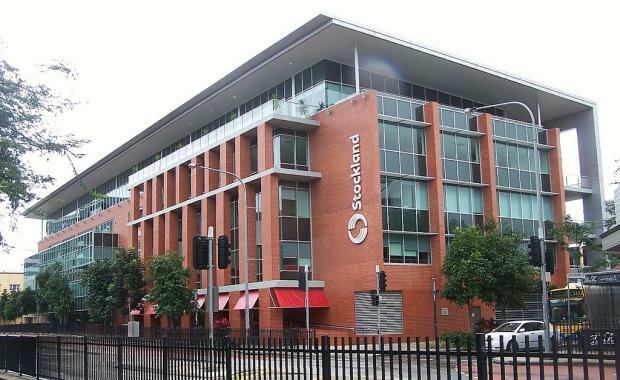 Credit Suisse Asset Management has acquired Stockland's Queensland headquarters in South Brisbane, according to The Australian Financial Review. The newspaper reported that the five-storey office building at 99 Melbourne Street had been sold for a price of between $38 million and $40 million. It said the price represented a a yield of about 7.75 per cent. WA-based vendor Primewest Management acquired the asset in 2010 from the Australian Property Growth Fund for $28.5 million. The building is part of an eight-property portfolio with an estimated value of $250 million that Primewest Management had originally brought to market through CBRE. They are now being sold separately. The 6200-square-metre building includes tenant anchor Stockland and Belgian mining company Sibelco Group.